The Finding Vivian Maier documentary covers the John Maloof side of the Vivian Maier story and follows Maloof’s progress as he investigates the life of this reclusive nanny. It’s a light-hearted and enjoyable take on the mysterious woman that captured the imagination of street photographers across the globe. UPDATE: Some readers are reporting issues seeing the video outside of the USA and Canada. If you’re running into a region block you can always get a free trial account at unblock-us.com that will allow you to watch the film from anywhere in the world. 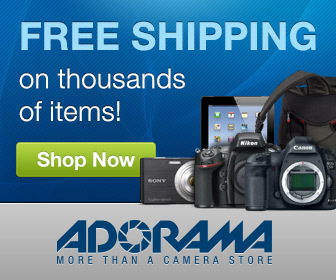 All you need is an email address to set that up. 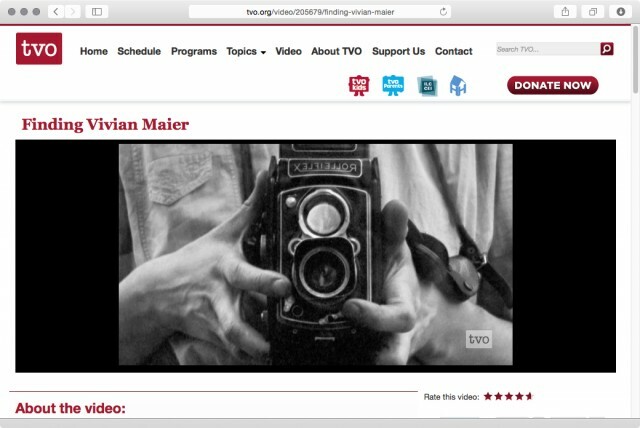 What’s your take on Finding Vivian Maier streaming free on tvo.org? 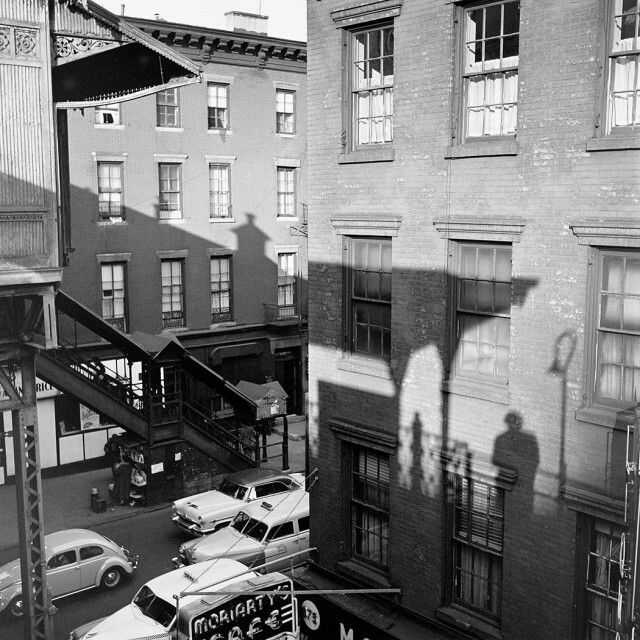 Have you had enough of the Vivian Maier story? Or will you take the time to watch the doc again for free? post your ideas in the comments below and keep the conversation going!